The Gorlok Greats Award recognizes staff members whose achievements, whether an individual act or sustained effort of exemplary service, relate to Webster University strategies and support the University's values and mission. This fall the Webster Staff Alliance received over 20 nominations for this distinguished award and a dedicated committee selected six exceptional employees from across the Webster Network. 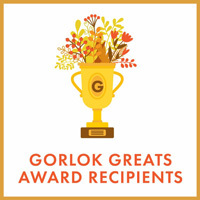 Check out the Gorlok Greats website to find out more about the program and next nomination period. Nominated in recognition of positively influencing others in working towards departmental or organizational objectives. While it's true that Maggie serves as the WSA President, there was no bias in the Gorlok Greats Committee's decision to honor her with this distinguished award this fall. Her diligent admissions work, her service on abundant university committees, and her positive attitude toward Webster spotlight the reasons why Maggie was chosen as a Gorlok Great. Her nominator toted her availability and eagerness to assist fellow staff and students, stating, "She routinely goes above and beyond to connect people with resources and provide accurate and up to date information regarding Webster policies...She is a catalyst for positive change which influences others to work toward a common goal, successful students." Nominated in recognition of consistently providing high quality, reliable, and critical work that, if undone, would halt highly visible operations. Ellie's nominator remarked, "She is a competent and innovative professional, with a constantly investigative mind who strives to find creative ways to achieve good results." Just reading Ellie's various position titles, you can tell that she is a valuable member of the Athens' team. Her nominator also shared, "Ellie is an intelligent, creative and dedicated person who shows her professionalism and intellectual leadership not only in multi-functional roles, but also in all her endeavors. Her ability to reflect critically, creatively and effectively on complex issues, together with her logical, educational curiosity and initiative are well developed." "Her resourcefulness and quick thinking has been the glue that has held us together when overcoming challenges," shared Davina's nominator when thinking about how her work has touched every part of the library. Davina has conquered position changes with grace and brings a big-picture focus to the library team. She is consistent in her drive for helping others. "She maintained her status as a 'go-to' person, a problem solver who could often offer solutions and perspective no matter the issue...Davina's optimism, enthusiasm, and dedication make those around her better individually and as a whole." Nominated in recognition of valuable contributions to the university's mission, values, and goals. Keisha's nominations were full of significant examples of how she has "left a positive and lasting impact on the university's reputation in the Fort Gordon/Augusta area." She has taken on addition responsibilities in the absence of a campus director and expertly coordinated a campus relocation. Her work was instrumental in ensuring "the Webster relocation would not cause students and professors to experience any negative impact." Her students appreciate her devotion to Webster. One student wrote, "Not only did Ms. Henry assist me with class registration, she ensured I remained dedicated by periodically calling and reminding me 'It can be done.' Ms. Henry's dedication to her students is unmatched, in my opinion, by no one I've every experienced in my academic pursuits." Nominated in recognition of achieving a desired outcome despite adversity. Last spring, the University updated their CRM system (Recruiter) and Zach was one of two people charged with rolling out the changes. 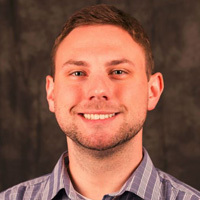 Zach's nominator stated, "For the year plus leading up to it, he put in countless hours testing both internal functionality and features as well as the impact it would have on prospective students trying to apply for admission. He worked with multiple users to figure out hundreds of our various admissions processes and procedures used throughout the global university and worked to figure out the best way to transition those processes to the upgraded CRM environment, while frequently streamlining and improving countless processes. Without his work, not only would the transition not have gone as smoothly as it did, it would not have happened at all. He was beyond paramount to the entire process." Nominated in recognition of consistently providing high quality, reliable and critical work that, if undone, would halt highly visible operations. 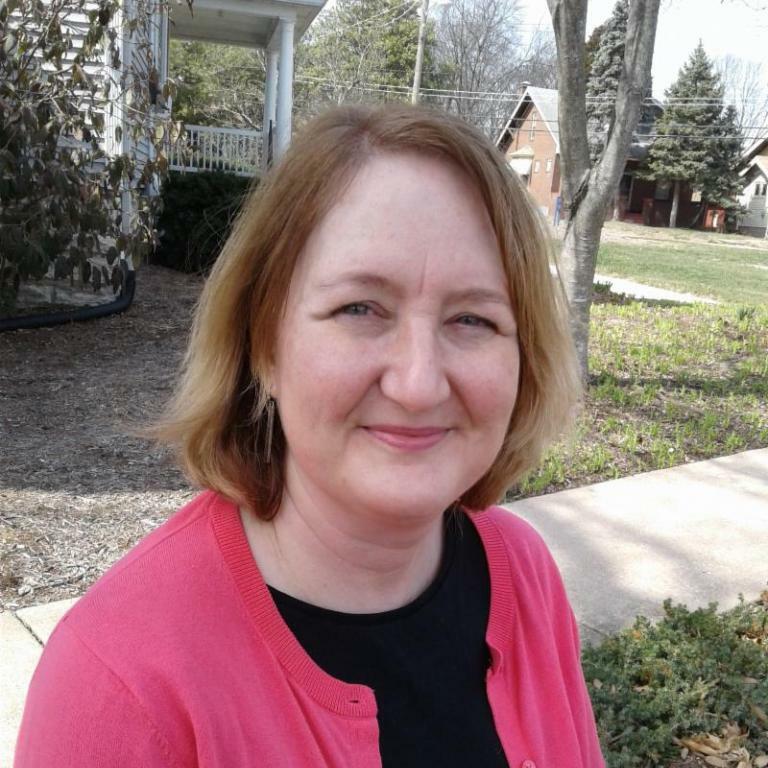 In her time at Webster, Beatrice has helped implement multiple programs focused on enriching student lives and employability after graduation, including the creation of the Scholar's Program, the inclusion of a thesis component to coursework, the formation of a Career Planner used to engage students from freshman year. One nominator remarked, "She shows dedication, originality and high professionalism always with the best interest of students in mind." Another shared, "Beatrice is always looking for ways for Webster to innovate and create; contributing not just ideas but action to make it happen...I cannot count the number of times I have seen students and alumni give Beatrice a huge hug and tell her about the difference she has made in their lives with her guidance, caring and impactful help." It's clear that Webster University has an abundance of incredible employees. While there are only six Gorlok Greats Award winners each semester, Webster would like to recognize all of the extraordinary nominees. These individuals help push Webster to the next level.